Ace Solar & Roofing wants your home and commercial property to be in the best condition at all times. When it comes to the exterior of your property, your gutters are one thing that is commonly forgotten. Because they are there and do their job, many people do not give them a second thought. Unfortunately, in time, all gutters need to be replaced. 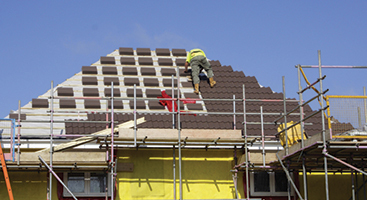 Failing to do so can lead to costly damage to the exterior and possibly even the interior of your property. Because time is not the only culprit to failing gutter systems, we highly suggest that you hire the professionals at Ace Solar & Roofing to inspect your gutters for you. 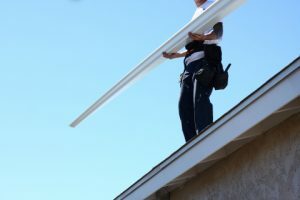 Whether you know they are damaged or you would just like the reassurance that they are not, it’s never a bad idea to have your gutters inspected and repaired. Gutters help remove extra water away from the base of your home. 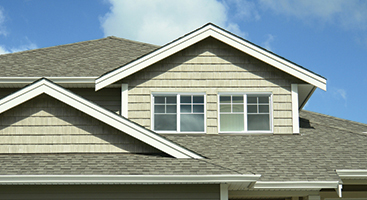 Their function not only helps protect your siding and sidewalk but your roof as well. With a variety of gutter styles and colors to choose from, we work with you to match your style while providing a functional and beautiful aspect to the exterior of your property. Whether your gutters overflow during the next storm, are hanging on by a single hinge, or seem perfectly fine, our goal is to provide you with any gutter repair or gutter installation service you could possibly need. By using high-quality products, you can rest easy knowing that your gutters are in the best hands. 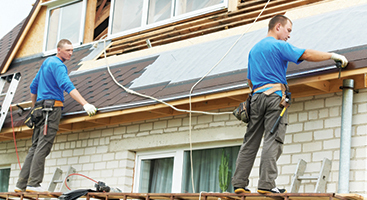 For roof repair services that are unparalleled in the Charlotte area, it’s time to contact Ace Solar & Roofing today.